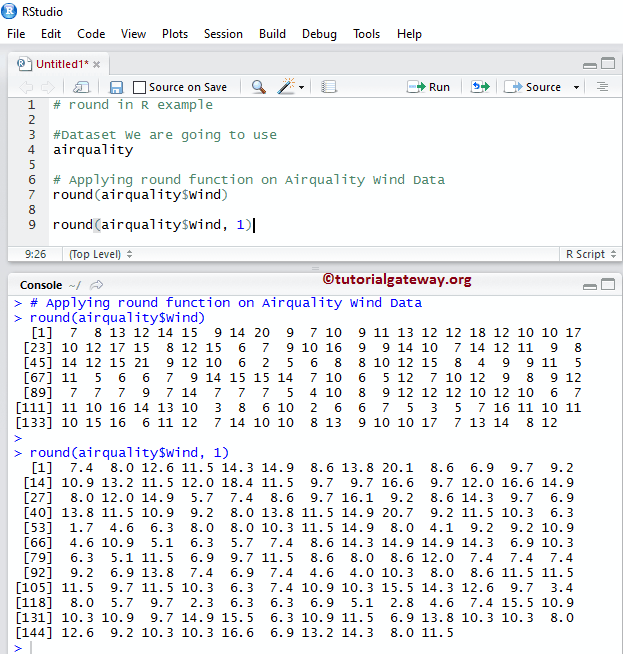 The R round method is one of the R Math function, which is used to round an individual number, or an expression to the nearest value. 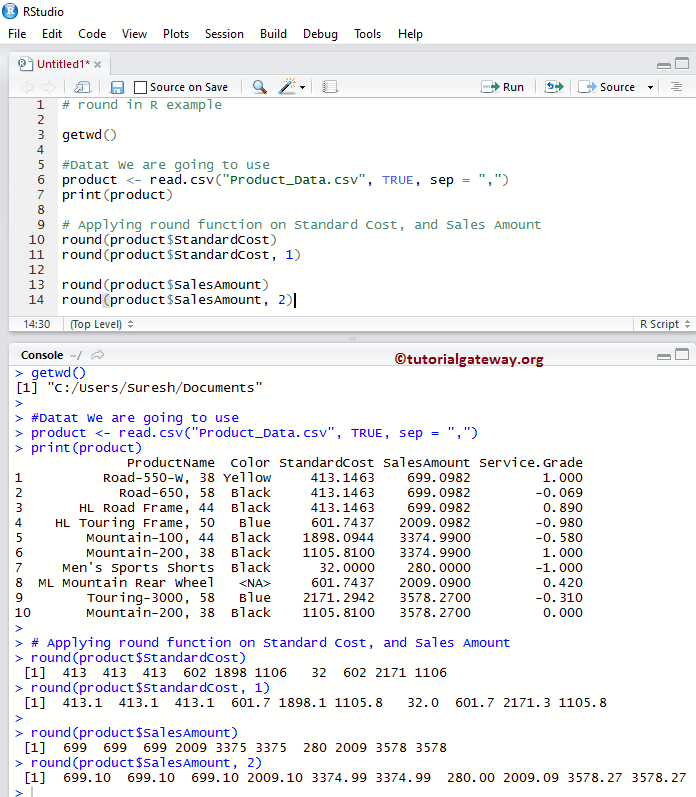 In this article, we will show you, How to use round in R Programming language with an example. Numeric_Expression: It can be a numeric value or a valid numerical expression. 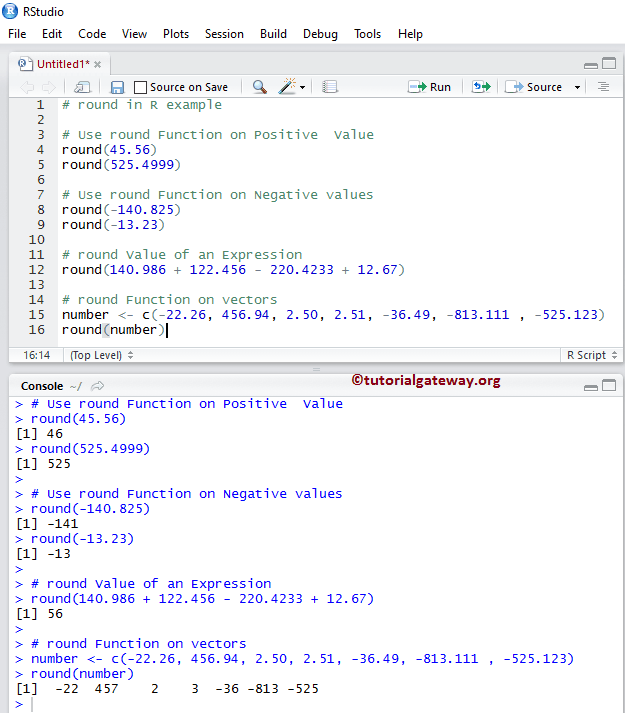 If the numeric_Expression is positive or Negative numeric value, round function will return the nearest ceiling value. 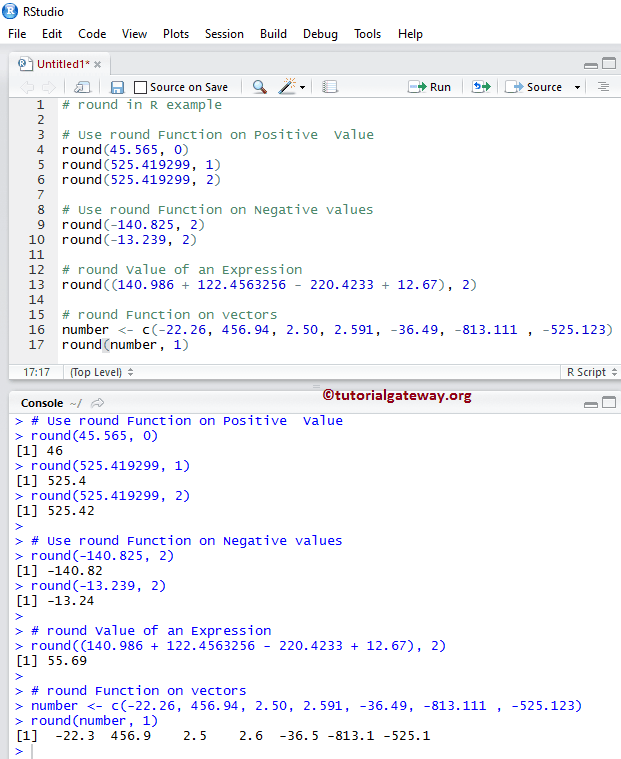 If the numeric_Expression is not a number (NaN) then round will return NaN. 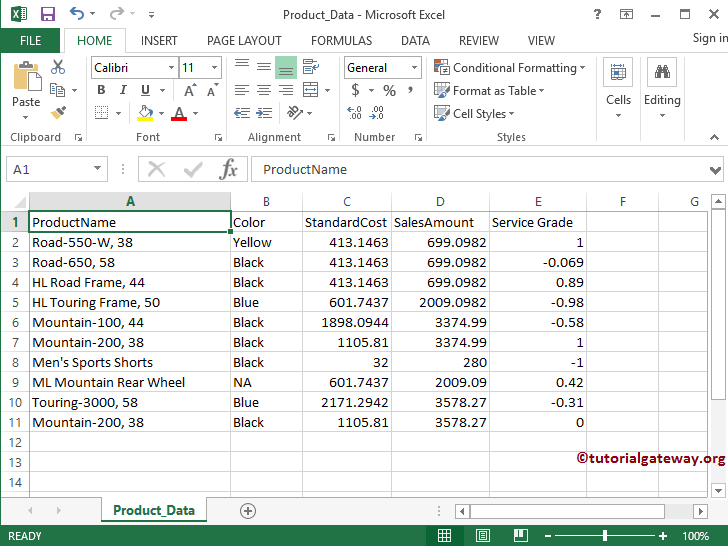 TIP: Please refer, R Read CSV Function article to understand the steps involved in importing CSV file.